The Creed director will join Warner Bros. as ambassador for their Creative Talent Program. Ryan Coogler has a big reason to celebrate this morning. The Creed director has just been named the first Warner Bros. Creative Talent Ambassador in the U.K. as the movie studio’s Creative Talent program enters its third season. The program will support UK talent with scholarships, mentoring, apprenticeships, training and work placements. 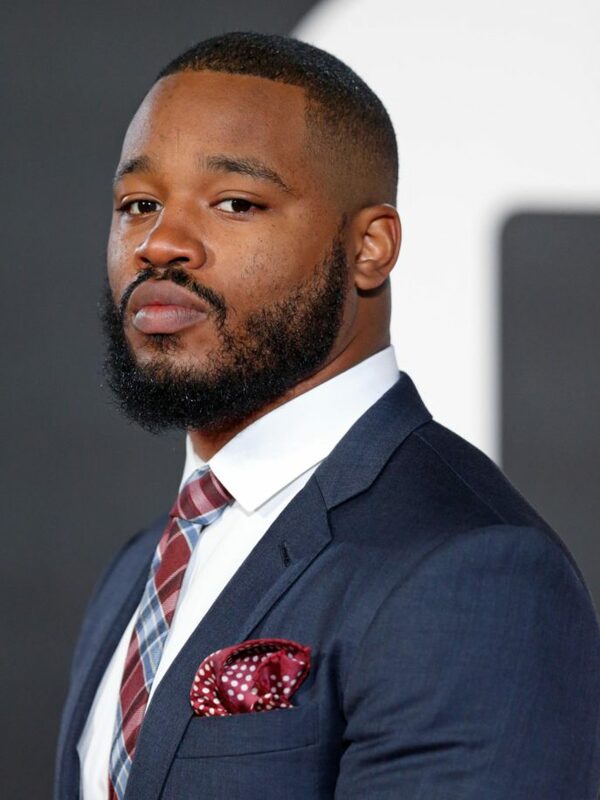 This is an amazing opportunity for up-and-coming talent and a great achievement for Coogler, whose critically-acclaimed Creed was the most buzzed about film of the year. Great work, Ryan!